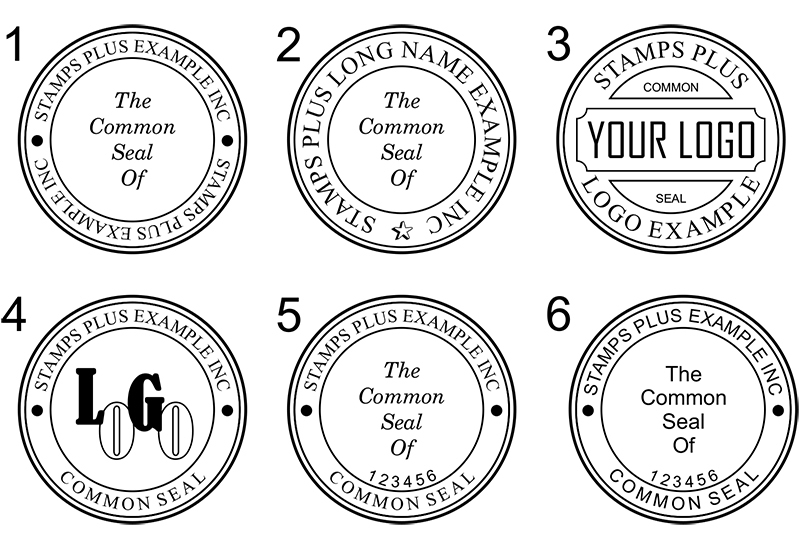 View Our Common Seal Stamps Range Here. Longer title means ‘larger stamp’. Avoid trying to squeeze an elongated name into a smaller sized stamp. If in doubt, send us the association name and we’ll guide you.